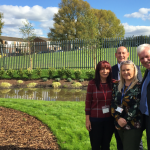 Knowsley Library Service has launched an exciting new free eAudiobooks service allowing you to listen to a wide range of titles online and on the move. Simply find a title from hundreds of eAudiobooks, both fiction and non-fiction for adults, teenagers and children, and start listening online on your computer, tablet or smartphone – however you prefer! You can event start a book on one device and then pick up where you left off another. The new service is available alongside the popular free eBooks catalogue on the Library Service’s website from where you have the option to preview any of the e-titles to help you decide if it’s the right one for you. All you need to borrow either an eAudiobook or eBook is your library card membership number and PIN. If you’re not already a member, or have forgotten your details, simply e-mail yourlibrary@knowsley.gov.uk. Ten items can be borrowed at a time and the download expires after three weeks, so you’ll never have to worry about remembering to return items. There are multiple copies of new, popular e-titles but if the one you really want still happens to be on loan you can reserve it online and you will be notified when it becomes available. “The launch of the new eAudiooks service is a really exciting development and will hopefully prove as popular as the eBooks service. 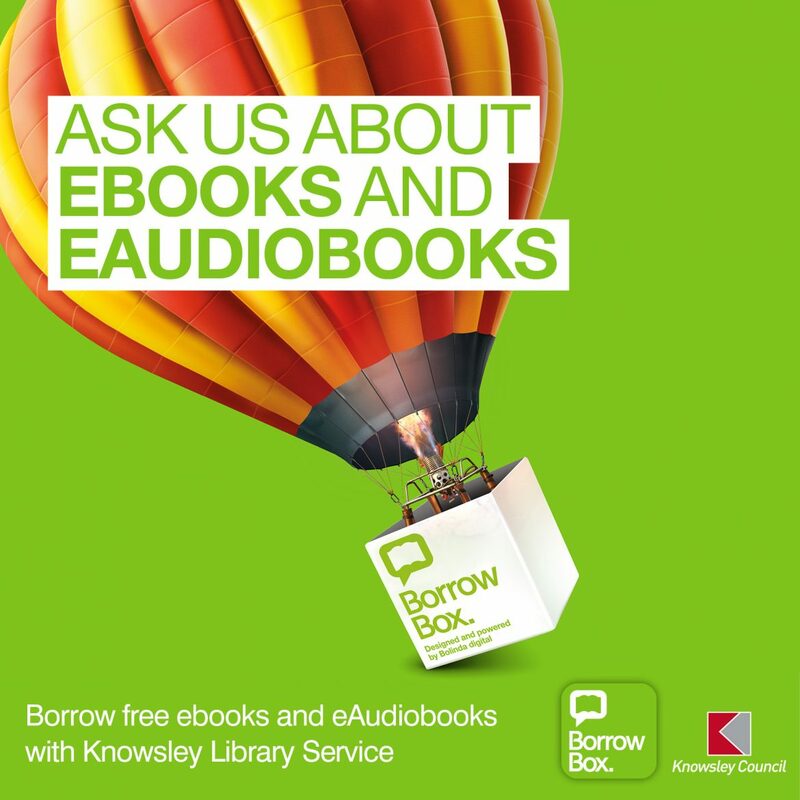 Check out the vast range of e-titles available free from Knowsley Library Service.